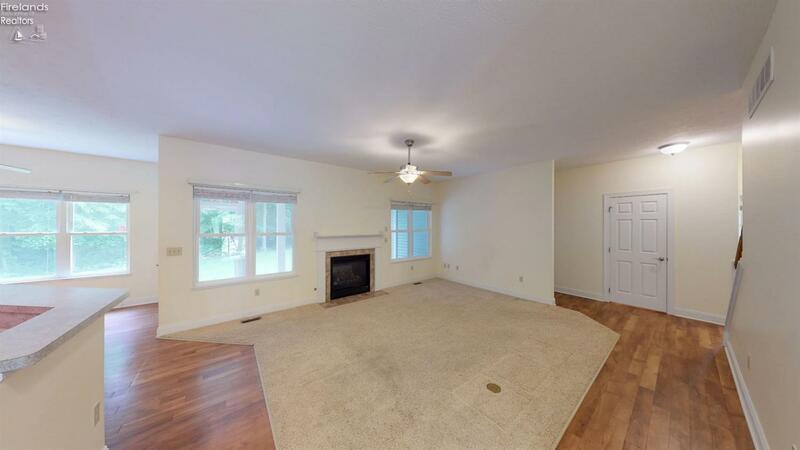 Welcome to 715 Oak Avenue. 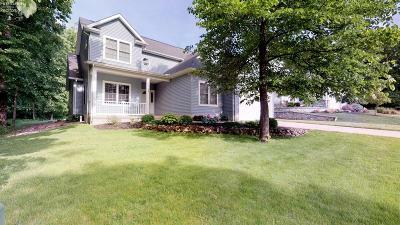 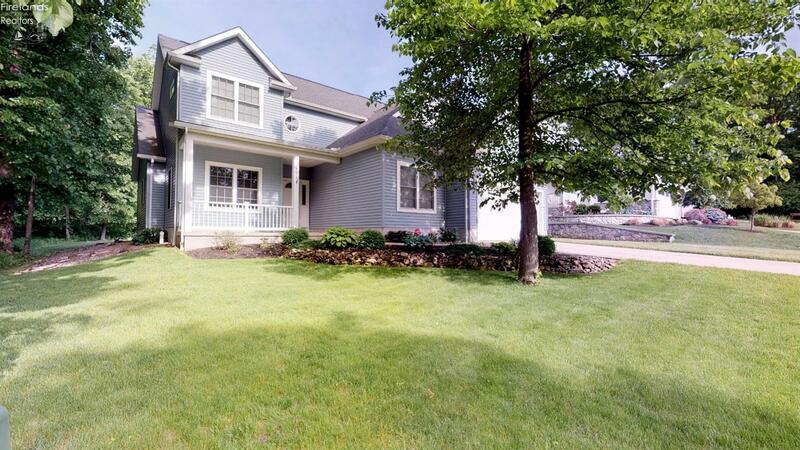 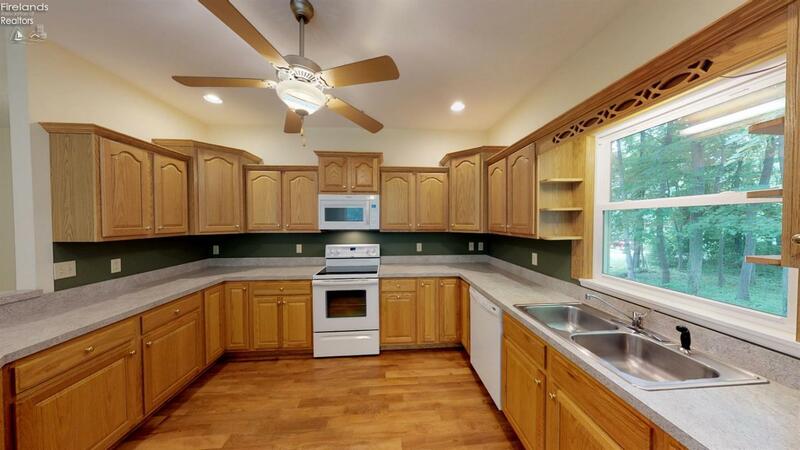 This custom built home on wooded lot has so much to offer. 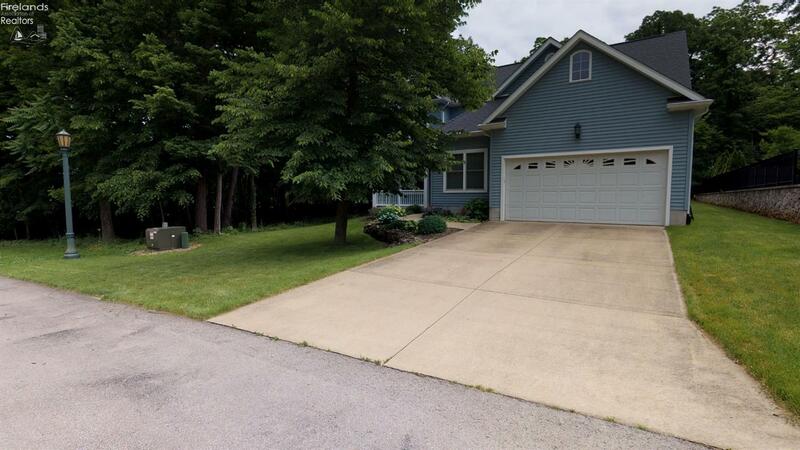 Located on a quiet cul-de-sac this 4-bedroom, 2.5 bath is just a short walk to the lake and Lakeside activities, restaurants and shops. 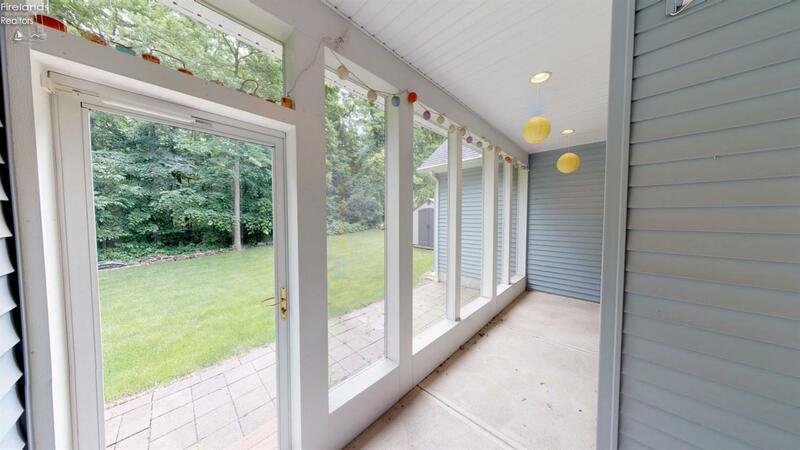 Inside the bright foyer you'll find a den with French Doors to allow for privacy. 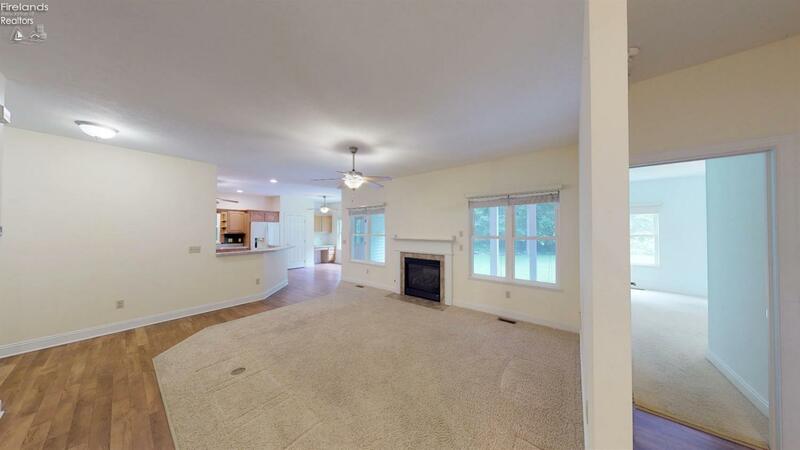 Kitchen opens to living room with gas fireplace, flanked by double windows. 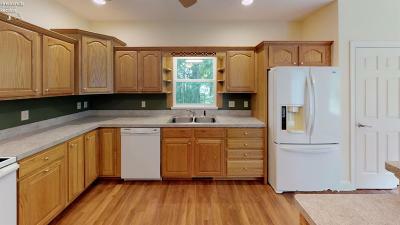 Cheery kitchen has expansive bar seating along with abundant storage including lazy susans, pull-out shelves, oversized pantry and built-in desk. 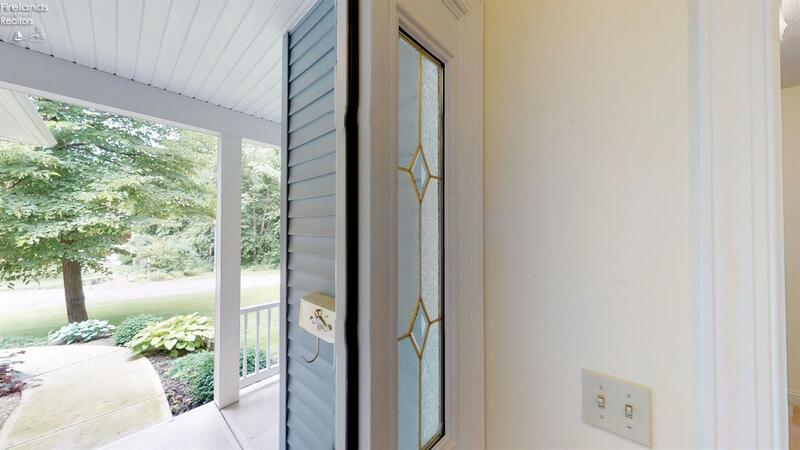 Step outside into screened-in porch and patio. 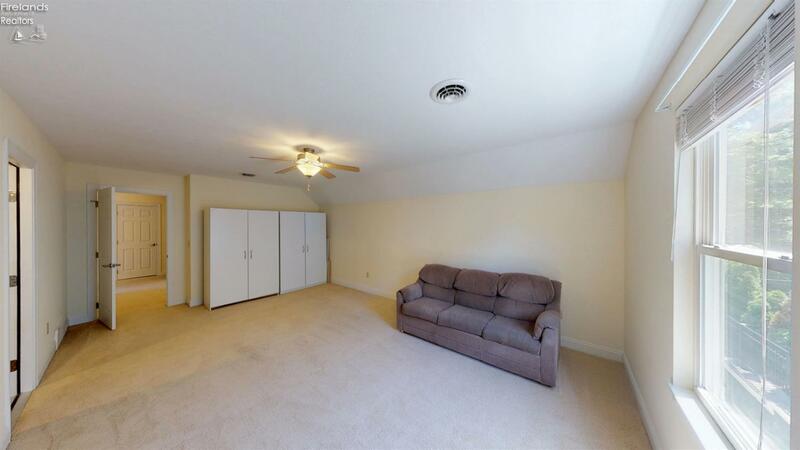 First floor master has spacious en suite with large walk-in closet. 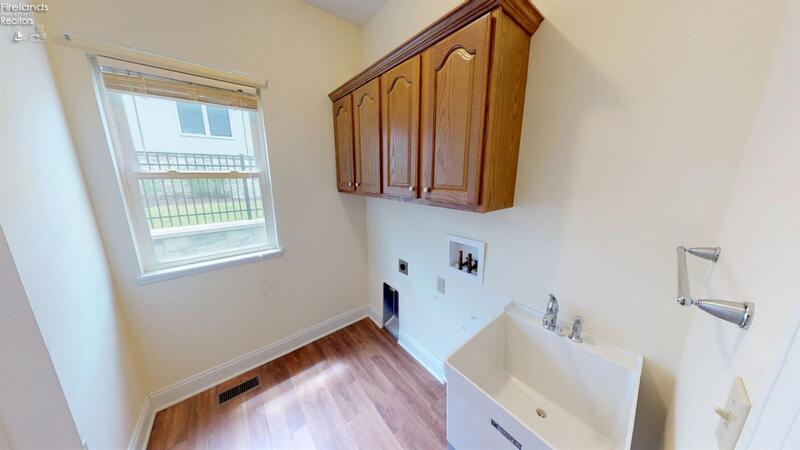 Other first floor features include half bath, laundry room with wash tub and storage, and hall closets. 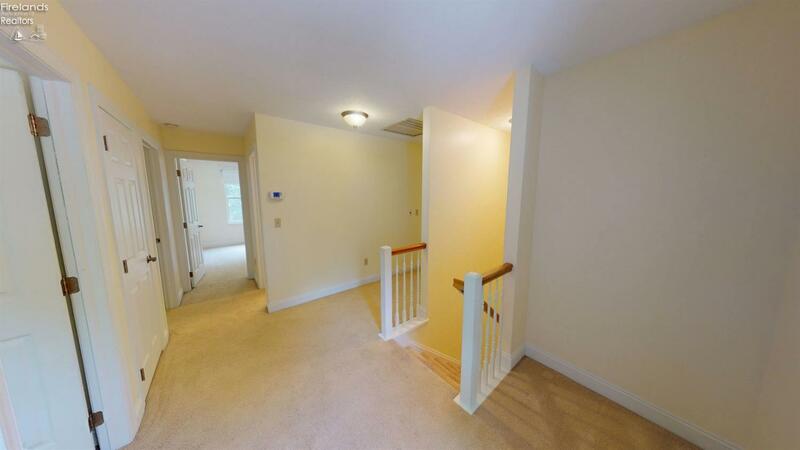 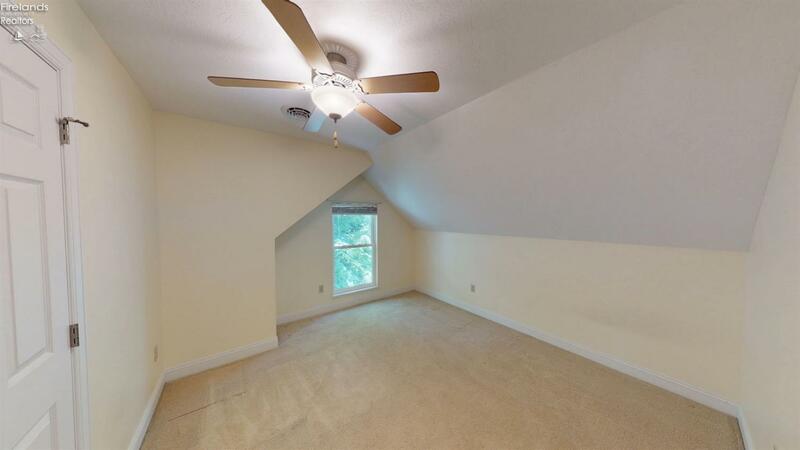 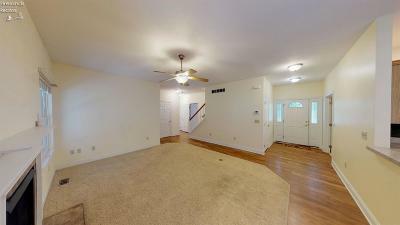 Carpeted stairs lead to loft area on second floor, along with 3 additional bedrooms each with walk-in closets. 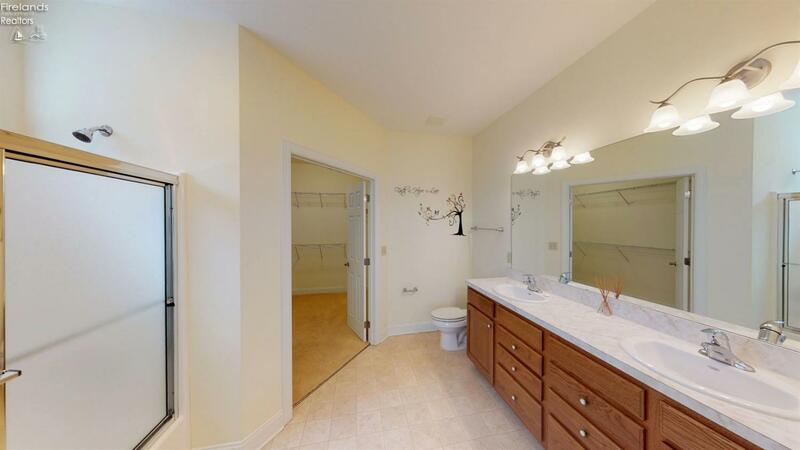 Full bath and linen closet across the hall. 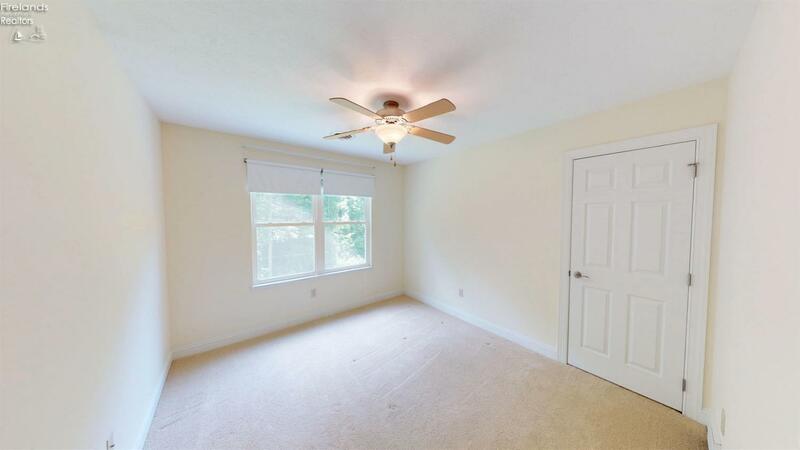 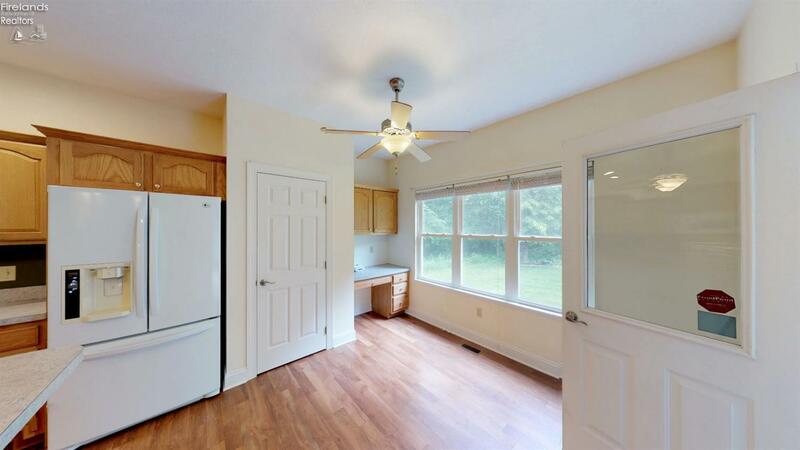 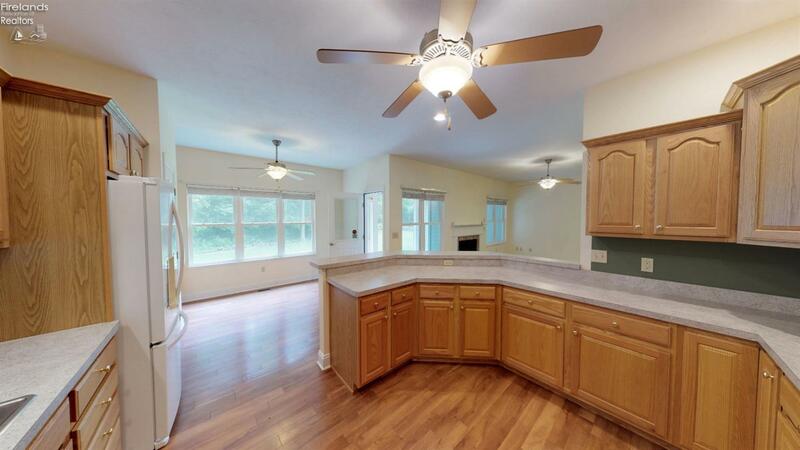 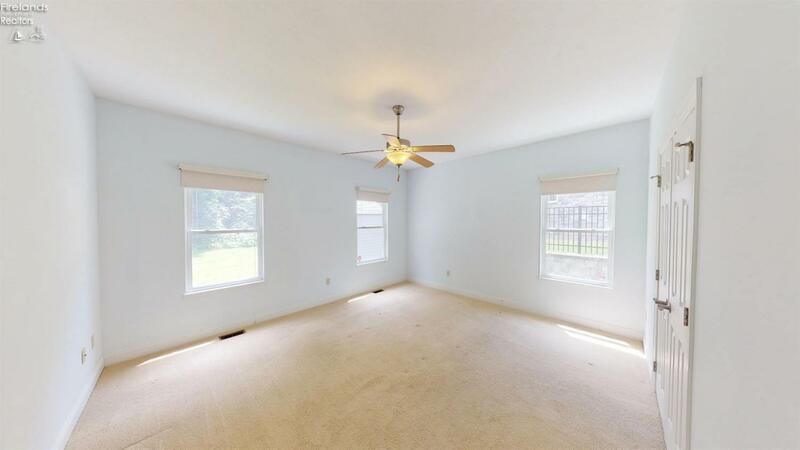 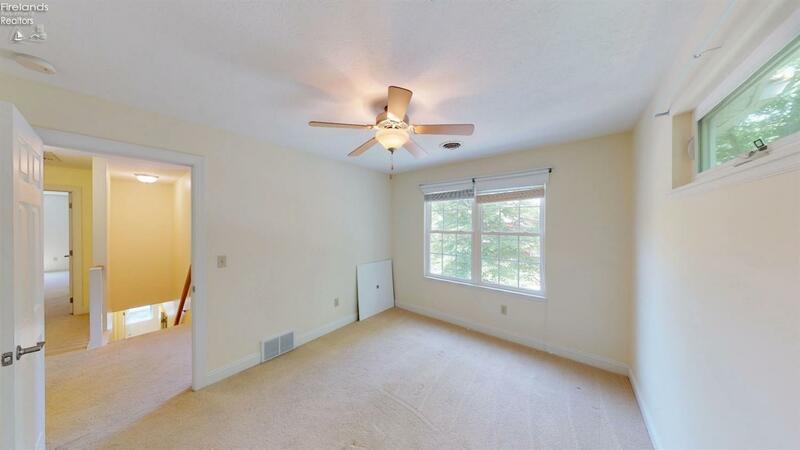 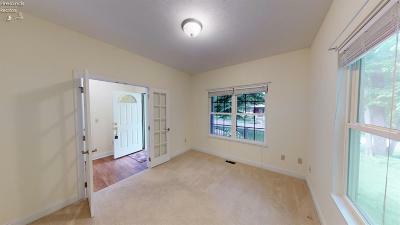 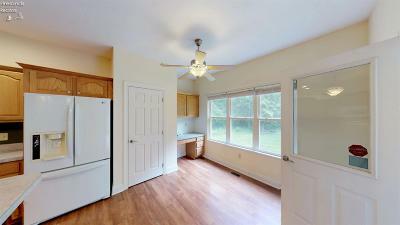 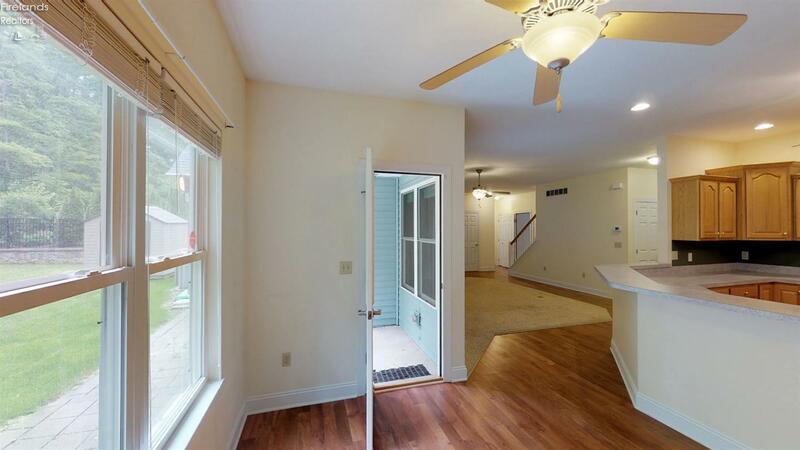 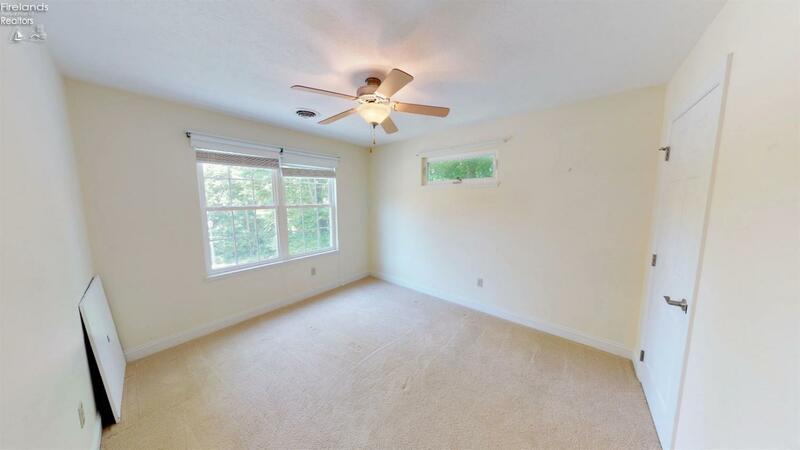 Bonus room boasting 300 sq ft unlimited possibilities for bedroom, office or rec room.